When you think about game development what places come to mind? Los Angeles, perhaps even Montreal or Austin? These are areas of the world that through tax incentives, local education or happenstance have cultured communities of game development. Which makes the story of how EVE Online came to be out of Reykjavik, Iceland, a country which until recently has had an economy primarily based on fishing, all the more interesting. 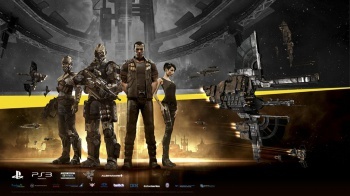 In a market full of flash in the pan MMOs looking to capitalize on the successes of other games, today marks EVE Online's tenth year of service. This is also EVE Online tenth year of growth, the only game of its kind to avoid the peak, plateau and slow decline that's claimed even much more popular, at the time, titles. For CCP Games this was all about trying something that no one else had and creating a world that was a living and breathing sandbox for players instead of being bottlenecked by what content the creators could produce. A world with meaning where loss and betrayal were as important as a player's rise to power or the social connections they made along the way. Every story has to have a beginning though, and for EVE Online and CCP Games that started back in 1997. However, EVE actually wasn't the first game that CCP developed, it was instead a boardgame. 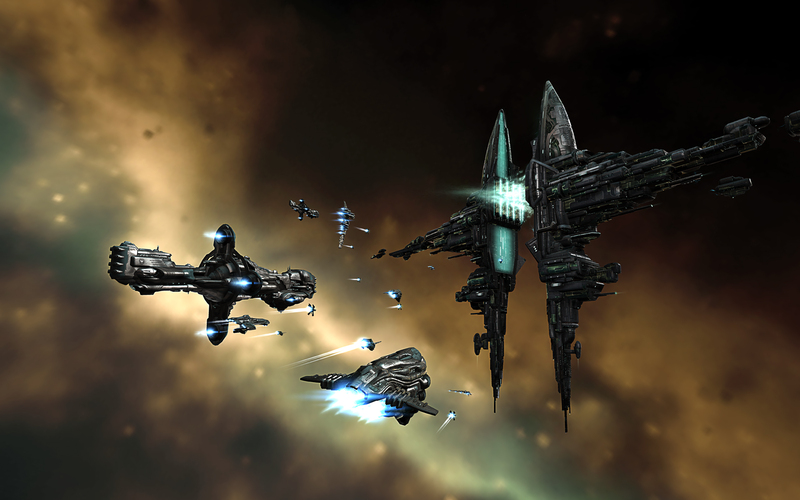 HÃ¦ttuspil or "Danger Game" was designed and created as a means to help fund creation of EVE Online. 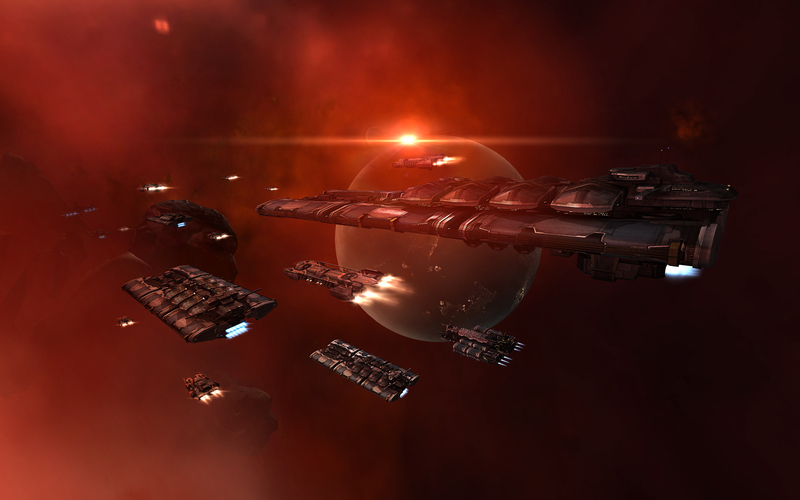 For a game that was never released out of Iceland, it sold very well, and many of the developers hinted that some of the early ideas of players interactions, especially PvP, found in EVE Online can be seen in the game. Danger Game will actually be getting its first English printing as part of EVE The Second Decade: Collector's Edition, with even the comedian who crossed dressed as the granny reprising his role. Which is pretty funny considering that, no joke, he's currently the mayor of Reykjavik. 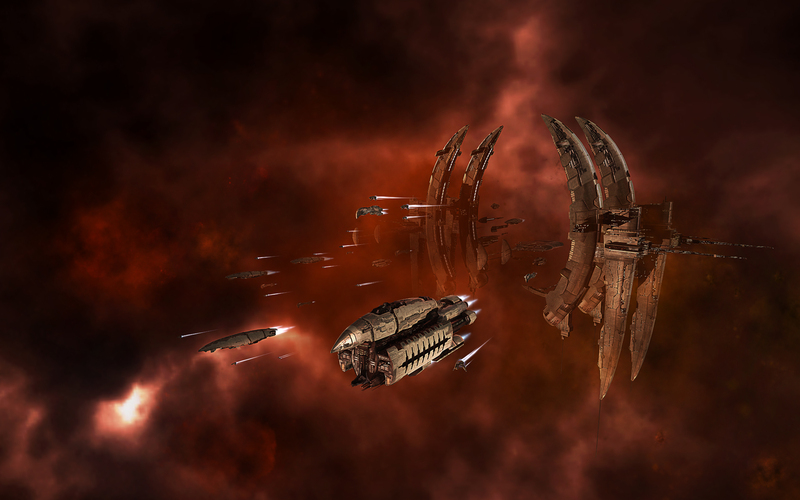 The first few years of EVE's infancy were spent building the development team, giving shape to the game, fleshing out the early playables and even releasing some of the first screenshots. But despite everyone's committed efforts, the game was actually proving to be a tough sell to publishers. With everything from "these are not real-time graphics" to "one of the worst interactive experiences I've ever had" being just a few of the responses. By 2002 the team was at full strength, and a decision to postpone the launch for 6 months based on feedback from the beta was made, despite the company being out of money at this point. However, EVE Online did finally find a publisher with Simon & Schuster Interactive, SSI, and was released in May of 2003, and then SSI promptly shut down its doors a few months later. This left the fledgling MMO with no means to continue growing its playerbase. Now EVE Online had already weathered a number of stumbling blocks that would have spelled disaster for any other projects. So a decision had to be made in 2004, did CCP give up and take what they learned into a new game or find a solution for continuing to support EVE Online? 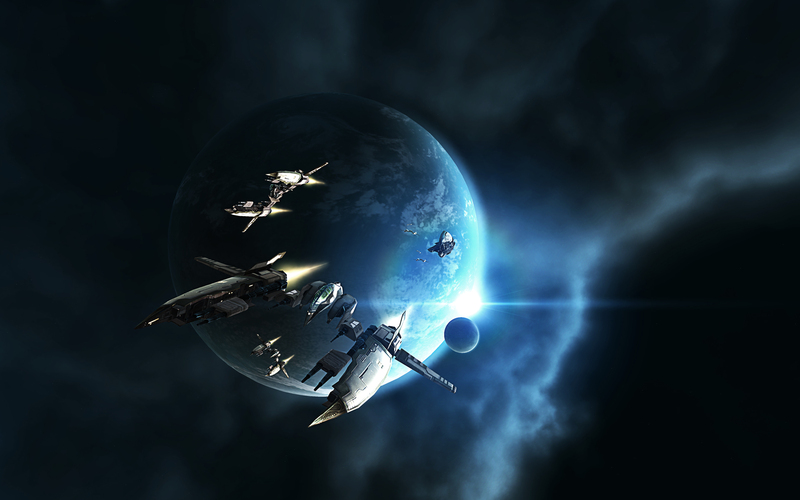 Ultimately it was decided that EVE was still something unique in the gaming space based on the connections players could make in and through the world, so the company bought the rights back from SSI, began distributing the game digitally and started to release expansions. Or in the worlds of CEO Hilmar Petursson, "expansions will continue until morale improves." 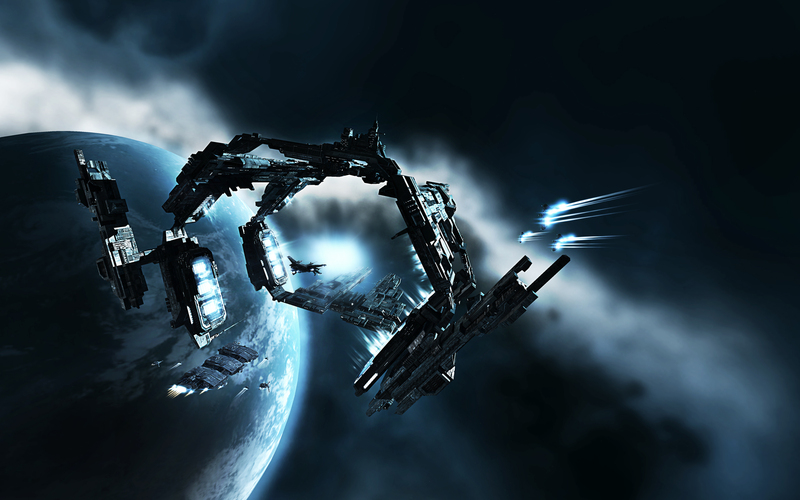 To date, players have logged an impressive 107,585,605,903 minutes in EVE Online, which is a bit over 200,000 years, and in 2013, the game reached over 500,000 subscribers, with the average player clocking in around 16 hours per week or around 2 hours a day.